When you have to think of one or two words to sum up a winery and it’s wines, it can sometimes be quite difficult… but sometimes not. 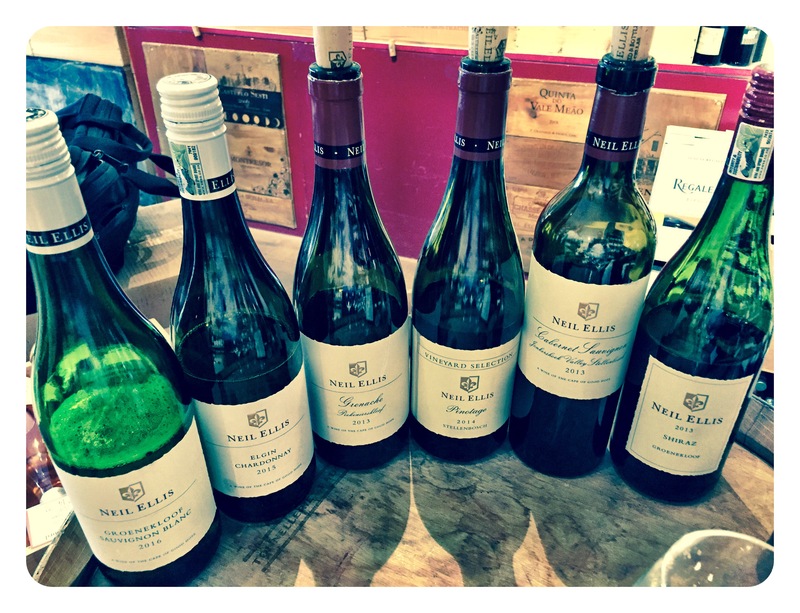 After tasting through a large swathe of the current Neil Ellis range with Warren Ellis, I felt the wines could all be quite succinctly described as wines with composure and finesse. 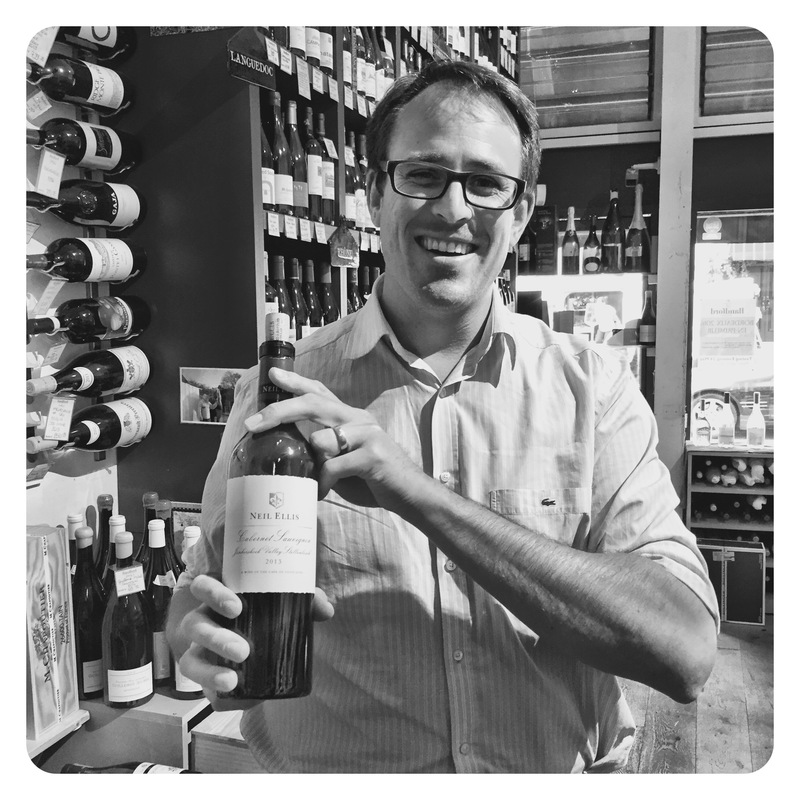 Composure and finesse are perhaps traits Warren has inherited from his legendary winemaker father, Neil Ellis. These labels also apply to Neil’s wines from the late 80s and early 90s. 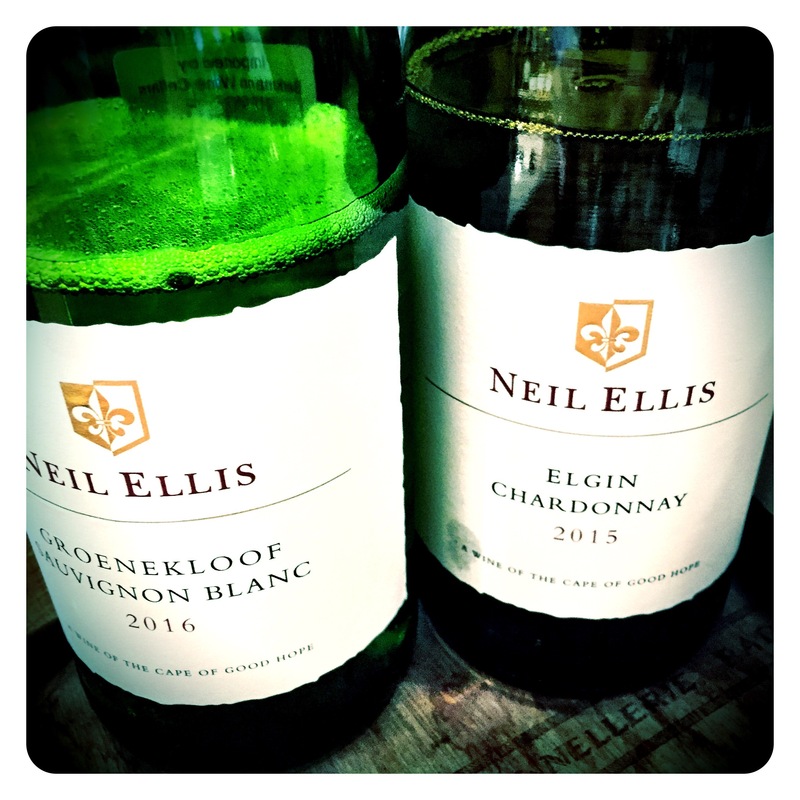 Who can forget the early vintages of Groenekloof Sauvignon Blanc from Darling, that set the world on fire, or indeed some of Neil’s Cape Independent Winemakers Guild Cabernet Sauvignons, as the CWG was called back then. Epic, age worthy wines. Thankfully, Warren’s wines are equally impressive with a quiet, soft spoken elegance and finesse. Don’t miss his impressive Cabernet Sauvignon 2013 available at a bargain price of £25-£26 per bottle in the UK, or indeed his 2014 that only this week was awarded 92 points and top honours in a recent SA Cabernet tasting. 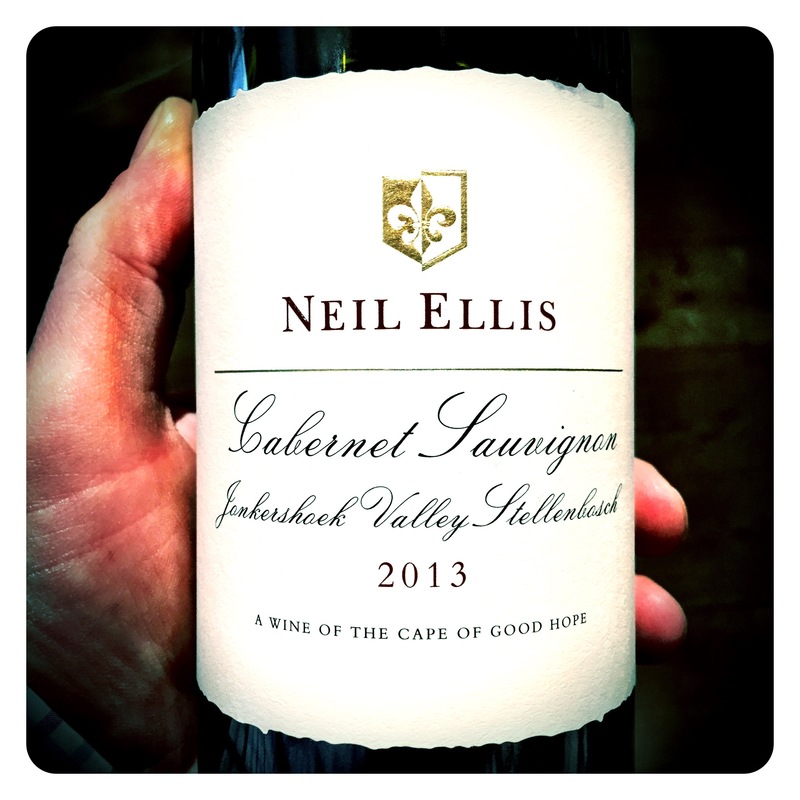 Neil Ellis Vineyard Selection Jonkershoek Valley Cabernet Sauvignon 2013, W.O. Stellenbosch, 14 Abv. Dense aromatic perfumed nose of small black berry fruits, saline cassis, black currant leaf and dusty graphite. This classical Cabernet is cool, elegant, and fine grained, impressively pure fruited with suave, sleek, polished mineral tannins. There is beautiful balance and finely composed complexity leading to a seamless, exotic, finish packed full of red cherry fruits, parma violets and pink musk. A beautifully individual style of Cabernet aged for 18 months in 300 litre mostly blond and medium toast French oak barrels. Pop this in the cellar for another 5 to 8 years to develop a little more tertiary complexity and drink for 10 to 15+.